After technique, skis play the most important role in helping skiers enjoy the snow. 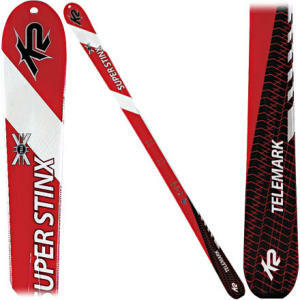 It isn’t really important whether skis are marketed as alpine, randonnee, or telemark. Width, length, and flex are important factors to consider. 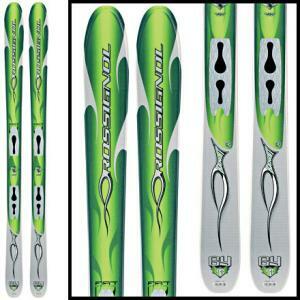 For alpine skiers looking to expand their habitat, one fine option is to put touring bindings on an old pair of skis. Ross proves what great things a telemarker on toothpicks can do on Mt Goode. Skis have been getting fatter faster than the average US citizen over the last decade. With the advent of fatter skis, ski lengths get shorter. 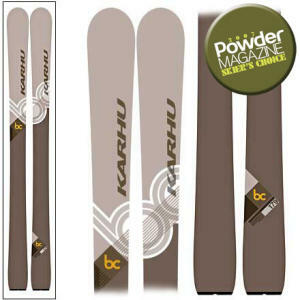 Fat skis can really help in heavier snow and crust, preventing a mank-spanking. 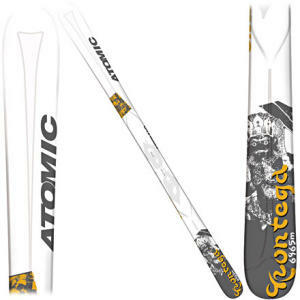 There are some amazingly light fat skis on the market. 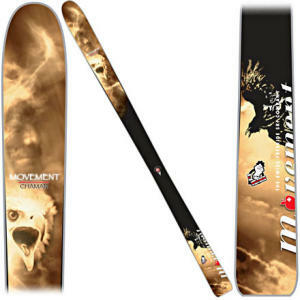 Midfat and fat skis with new constructions like the Dynafit Carbon Freeride and Goode Carbon fiber are amazingly light. 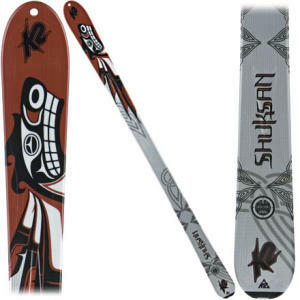 Skiers use fatter skis with shorter lengths than the old, traditional skis: skis are shorter than skiers, as opposed to in the old days when a skier’s accomplishment was measured by the length of their skis. 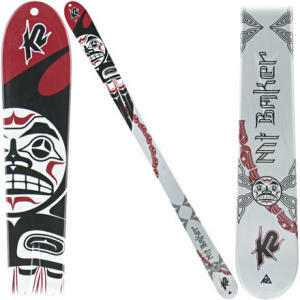 Common ski lengths used to be 10-20 cm greater than a skier’s height; newer, wider skis are more likely to be 10-20 cm shorther than the skier. 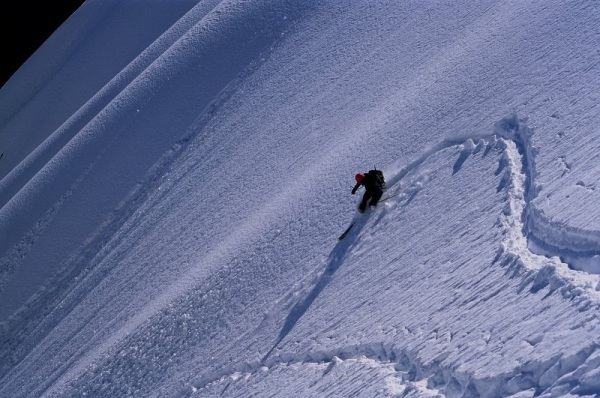 Shorter skis are also helpful for maneuverability on tight trails and in constricted couloirs. K2 Mt. Baker On sale! 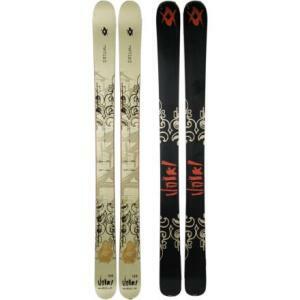 Ski selection varies widely. 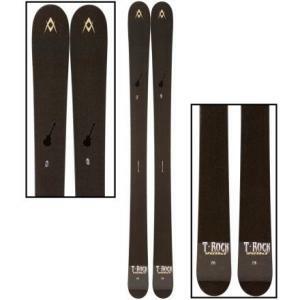 Resort hedonists may have many pairs of skis: fatties for deep days and slope, a selection of midfat skis for variable conditions, stiff tanks for hardpack, and something lighter and shorter for spring touring when the snow is more consistent. 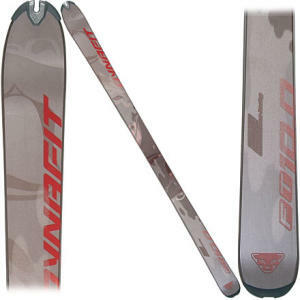 If you must select one pair of skis for everything and you intend to ski all conditions and seasons, a midfat ski with a waist in the 75-85 mm would be a good choice. As long as you can get a good fit on the boots, pick the boots and bindings that are best for what you want and you’ll do fine. It’s more important to ski a pair of skis. Sky Sjue was born in Hawaii, held captive in Texas by his mother as a child, then introduced to the wonders of Cascadia as an eight-year-old when his father moved to Portland. He learned to ski at Steamboat Springs when he was five and had a season pass to Mt Hood Ski Bowl when he was fourteen. After some years as a hooligan, he began graduate studies at the University of Washington where his love for skiing was rekindled and his interest in alpine climbing was piqued. Some years in Vancouver as a researcher gave him more tolerance for ski traverses while proximity to Squamish taught him just how good climbing can be. Now he resides in northern New Mexico where every day is Christmas (red *and* green chile), with year-round climbing and desert powder when storms deign to visit in the winter.